Adopt your very own Cabbage Patch Kids 12.5'-inch baby. 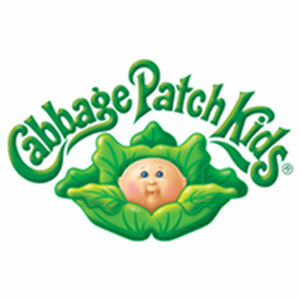 Every Cabbage Patch Kids Playtime Babies is born at Babyland General Hospital, and each comes ready for love with a cozy blanket, a pacifier or bottle and contemporary and cute baby fashions. Get ready to snuggle and take the Oath of Adoption. Find your special baby to adopt today!